Last week we donated our very own Sarah Bosson to charity. Sort of. 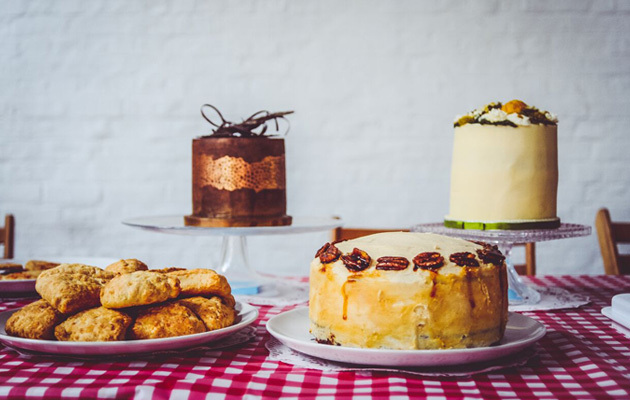 Hoult’s Yard, where our busy studio is based, ran a bake off and cake sale to raise money for Macmillan Cancer Care as part of the World’s Biggest Coffee Morning event. Sarah, as our resident freelance food and fashion writer, was invited to be a judge alongside Carol Malia from BBC Look North and Phil Blackett, ‘Food Dude’ reviewer and CEO of fellow Hoult’s tenant Red Hot Sunglasses. Staff from any of the other resident businesses in the Yard were invited to donate a baked item either to sell or to enter into the Bake Off Competition, and then the ClayShed was filled with bunting, cups of tea and hungry members of the staff of the various companies on the Yard. 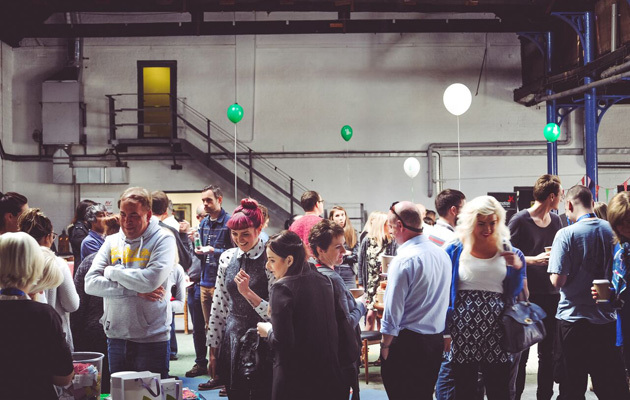 This works well as a networking event, as well as a great excuse to eat cake and raise some money for charity. As anyone who popped down on the day will know the Coffee Morning was a success; the ClayShed was abuzz with people high on both sugar and the knowledge that they were contributing to a worthy cause, and by lunchtime over £1300 had been raised for Macmillan. Although, having ‘judged’ (eaten) over 20 different entries, Sarah might not need cake again for a little while. It looks like Mary Berry’s job is safe for the time being.